The summer season is upon us! Say hello to tanned skin, drinking and chilling by the pool, hanging out with your best mates, and the most important; no homework… Yayy! Whether you are spending your summer days on a well-deserved tropical holiday, hanging out at a nearby coffee shop every day, or strutting down the streets a major city, you are obviously going to want to stylish and cute at the same time no matter what! Drafted below are some gorgeous and cute summer outfits to be inspired by and you’re going to rock this year! Additionally, every Instagram picture needs a nice summer tan and of course a perfect outfit. Slayyy. These divine summer outfits are for those that knows fashion or rather the true fashionistas. There’s nothing compared to an amazing floral printed long maxi dress in the refreshing summer breeze while you strut your stuff. You are guaranteed to turn heads and they are perfect for a hot summer date! In a way, a t-shirt, and a pair of cut off jeans tend to look so good. That’s probably because you can style the look of the outfit the way you like. It does look so nice on every lady and it’s never gone out of style. I highly regard it as one of the easiest summer outfits to combine! Make no mistake! Yellow colour is in this season. It’s so easy to rock than you can imagine. Put on this cute lace dress and lovely pair of shoes. Then you’re good to go. Overalls made a dramatic comeback this year and we’re so happy about it. The best way you can rock this is by combining it with a nice t-shirt or a crop top and your favourite accessories. 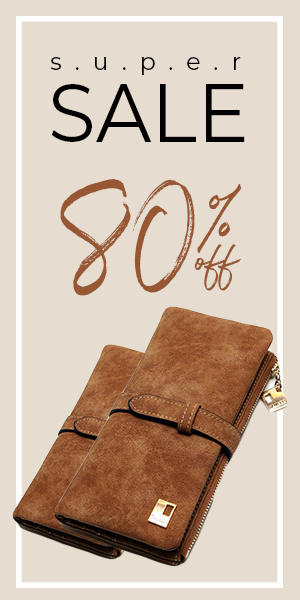 It is super stylish and very comfortable to wear any day and all day. Cut out dresses have become so popular these days! With cut out clothes, it’s easy to be slightly flirty and show some skin without going overboard. There’s something about dresses with strappy details, they always look so cute and flirty at the same time. Strappy details will get you direct attention anywhere you want them to and they always make brilliant Instagram pictures. If you’re into flowy maxi skirts, kick your up-notch maxi skirt with side split. It adds flirty vibe to your appearance; perfect for going out during the day time or at night or for a date night with bae. This cute summer trendy style is probably very popular because it looks good and any lady. Whether you’re just hanging out with your friends during the day or going to town at night, the look can work out for either occasions. It’s simple, cute, and very comfortable, and you can accessorize it how you’d like. The vertical stripes are regarded as a brilliant way to elongate a petite frame! For a simple casual summer style, you could try a lightweight romper or jumpsuit and combine it with any of your favourite accessories for a more comfortable and sweat-proof look! You won’t have to worry about heat exhaustion in these cute summer outfits! Off the shoulder dresses and tops are very popular in the fashion world, they are absolutely everywhere… and of course for good reasons. These stylish cute dresses are a flirty and fun way to add some flare to your style, and at the same time keeping cool all day. Nothing compares to simply getting out of bed in the morning and wearing something just as comfy as your pajamas. These rompers will do exactly that. 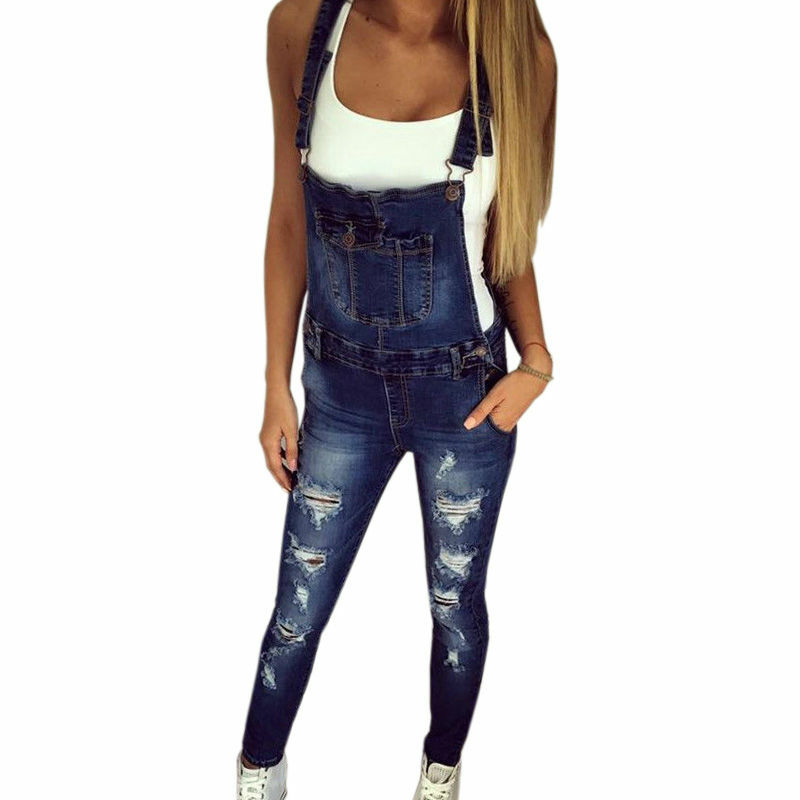 One of the good things about rompers is that you need not worry about putting an outfit together, and honestly who has the time for that in the hot summer when you could be enjoying yourself spending time doing much things like hanging out by the pool or going to the beach and chill all day. Are you going out on a date soon and wondering what to wear? Well here’s an idea for you. This simple and cute look will most definitely leave a long lasting first impression. This gorgeous white romper and a nice pair of is perfect for a date. Just add your favourite accessories and you’re good to go. Kudos to whoever invented two piece outfits. There’s nothing more attractive than showing your nicely tanned abs during the summertime with matching outfits. It saves you time and you need not worry about putting together what goes with what when you just want to get out the door. If you’re planning to or already spending your summer days on a tropical island, well just so you know; I am super jealous. But if you’re not, you can still dress like you are. This tropical bohemian dress is the perfect choice for the boho chic girls out there who adore patterns, and printed clothing. One of the other ways you could show off your tanned back is by going with a backless dress. Put any of these gorgeous dresses on and you’ll be ready for the day! So easy to wear and perfect for last minutes. This feminine and cute style is soo in this summer season. 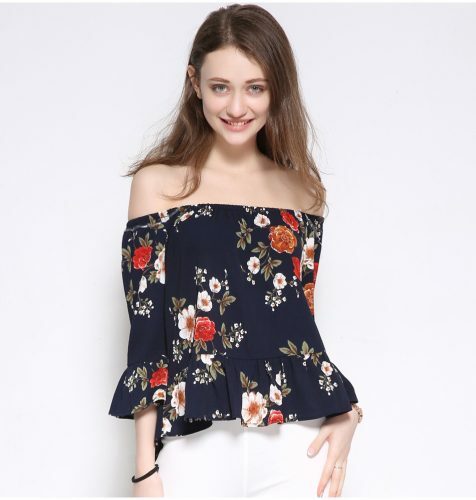 A floral print off the shoulder top is the perfect choice for strutting around the city in the day time trying to that perfect spots for a great Insta shot or for a summer date night. What Does Your Dress Say About You?